Turn on TCM right now! For the entire month of August, Turner Classic Movies (U.S.) hosts its annual Summer Under the Stars festival. Summer Under the Stars is a month long event that celebrates the most legendary names in film by dedicating 24-hours each to their films, meaning at least 12 of their films each day in August. Days are dedicated to stars such as Claude Rains, Greta Garbo, Richard Widmark, Peter Lorre, Kim Novak, Fred Astaire, Edward G. Robinson, Barbara Stanwyk, Spencer Tracey and even Marie Dressler. And that’s just for starters. Perhaps the most imaginative, ambitious and exciting classic film programming possible, this is a massive slice of Hollywood history in a single month, containing very rare films. The volume of it makes it a classic film lover’s dream but also pretty much impossible to record all of them! Charlie Chaplin is on today! A great selection of shorts followed by every single feature film he made. 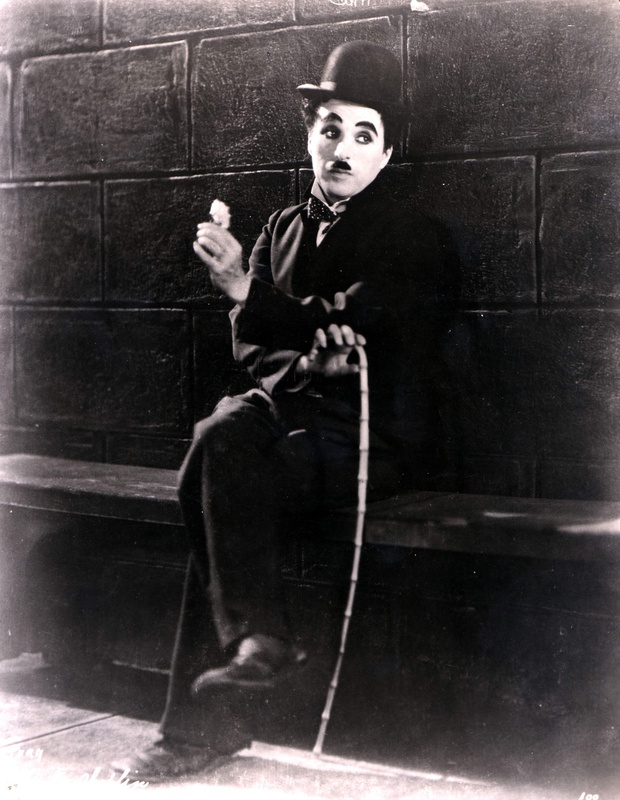 You could be a Chaplin expert in a mere 24 hours. Stop reading this now. Go, go, go! Find more info about the Summer Under the Stars season.